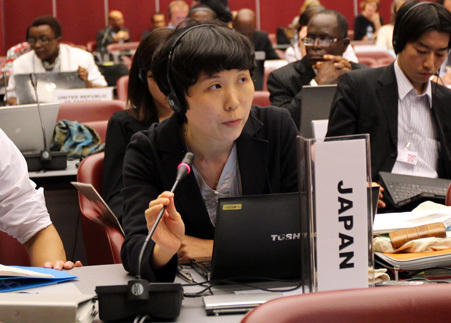 IISD RS has produced daily web coverage and a summary and analysis from this meeting. To download our report, click the HTML or PDF icons below. On Friday, 19 September, the OEWG convened in plenary throughout the day. In the morning, delegates heard reports from the contact groups on technical matters and legal clarity, and a report from the Friends of the Co-Chairs group on the Cartagena Declaration on the Prevention, Minimization and Recovery of Hazardous Wastes and Other Wastes. They also heard progress reports on, inter alia: international coordination and cooperation activities, including on environmentally-sound ship recycling and the Partnership for Action on Computing Equipment; financial matters; and the first meeting of the Environmental Network for Optimizing Regulatory Compliance on Illegal Traffic (ENFORCE). 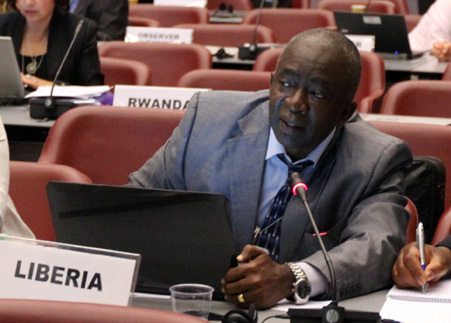 They adopted a decision on national reporting, following informal consultations among interested parties. 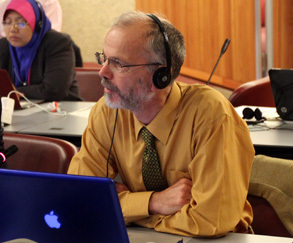 In the afternoon, the OEWG adopted several decisions, including on: a roadmap for action to implement the Cartagena Declaration; technical guidelines on persistent organic pollutant (POP) wastes; technical guidelines on mercury wastes; technical guidelines on e-waste, including a way forward to facilitate agreement on outstanding issues, at COP-12; and the glossary of terms to improve legal clarity, which provides guidance to the small intersessional working group on legal clarity on how to revise the glossary. 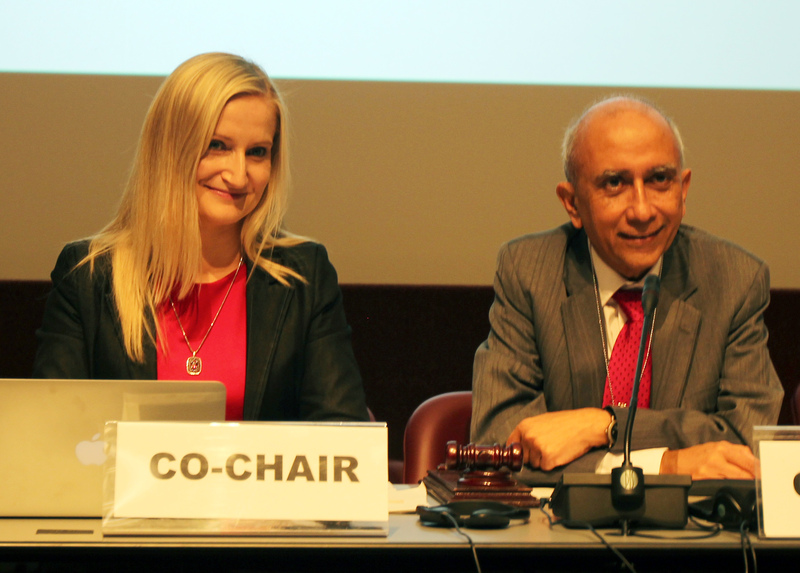 OEWG Co-Chair Prakash Kowlesser, Mauritius, gaveled the meeting to a close at 6:09pm. 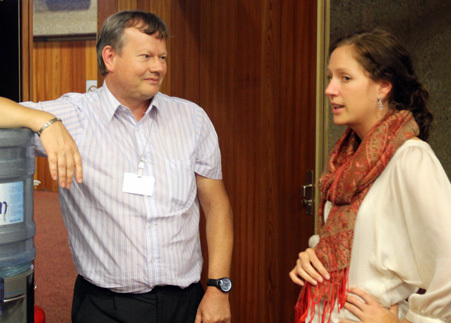 On Thursday, 18 September, OEWG-9 convened in contact groups and Friends of the Co-Chairs groups. 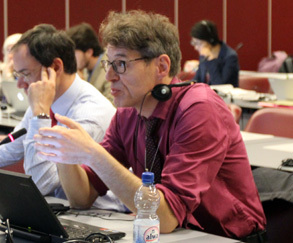 In the morning, the contact group on technical matters completed its review of the technical guidelines for persistent organic pollutants (POPs), by discussing wastes consisting of, containing or contaminated with hexabromodiphenyl ether, heptabromodiphenyl ether, tetrabromodiphenyl ether and pentabromodiphenyl ether (PBDEs); and hexabromocyclododecane (HBCD). The Friends of the Co-Chairs group on the Cartagena Declaration met in the morning, as did the group on paragraph 26(b) of the e-waste guidelines (conditions under which used electrical and electronic equipment would normally be considered waste), which intended to provide input to the technical matters contact group in the afternoon. 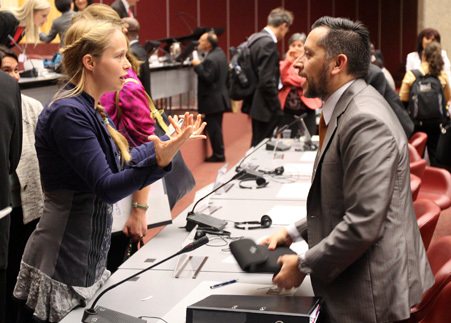 At lunch, delegates attended side events on advancing environmentally-sound management in the field and on the Sustainable Recycling Industries Programme. 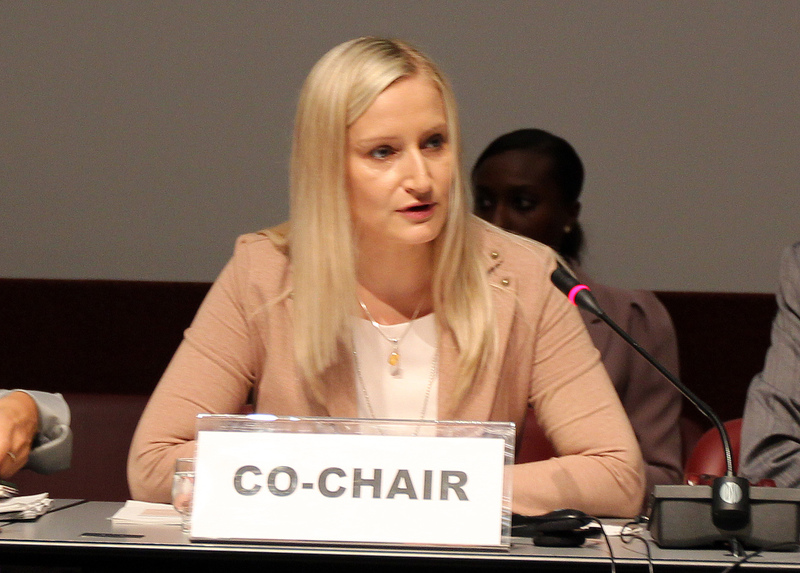 In the afternoon, in the contact group on technical matters, delegates heard a report from the Friends of the Co-Chairs group on paragraph 26(b) and then considered a proposed draft decision on e-waste prepared by the EU. 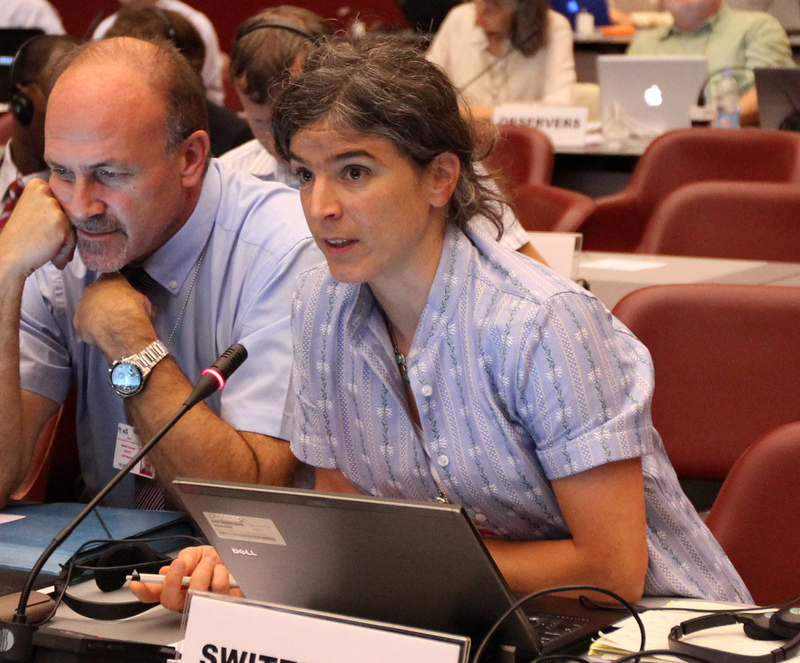 They then briefly considered the rest of the draft technical guidelines on e-waste. The contact group on legal matters also met during the afternoon, discussing which terms to include in the glossary of terms and a draft decision on the way forward, and continued this discussion into the evening. 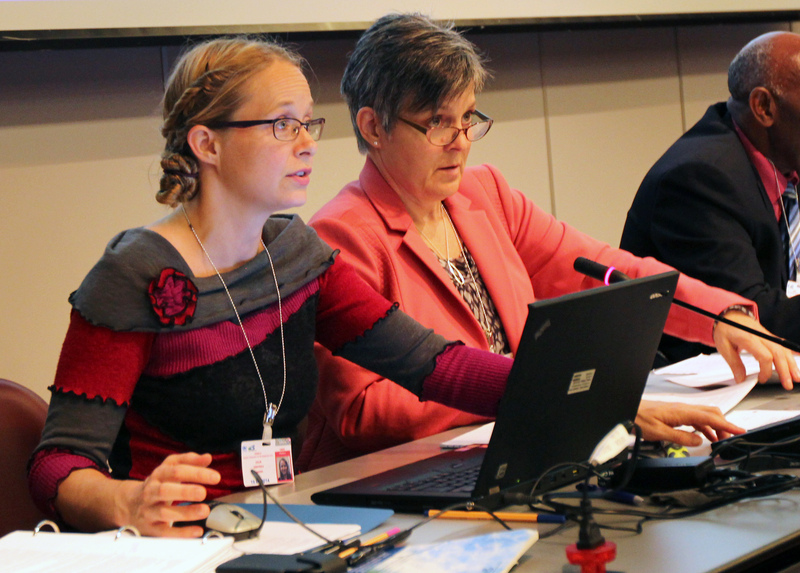 On Wednesday, 17 September, the OEWG continued its work in contact groups and Friends of the Co-Chairs groups. 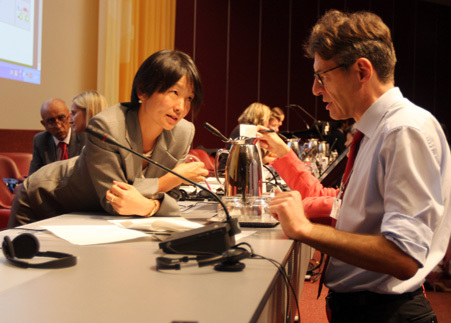 Two Friends of the Co-Chairs groups met throughout the day. 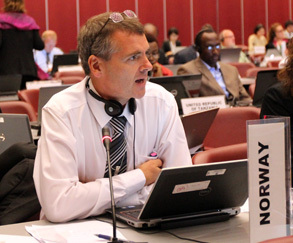 The first discussed the roadmap for action on the Cartagena Declaration, while the second addressed paragraph 26 (b) of the e-waste guidelines, concerning conditions under which used electrical and electronic equipment would normally be considered waste. 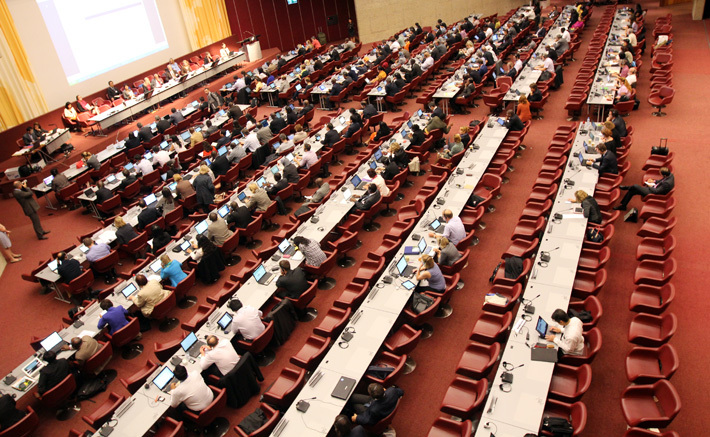 In the morning, the technical matters contact group kicked off what one delegate called “the POPs marathon” by starting consideration of the general technical guidelines for wastes consisting of, containing or contaminated with POPs (POP wastes). 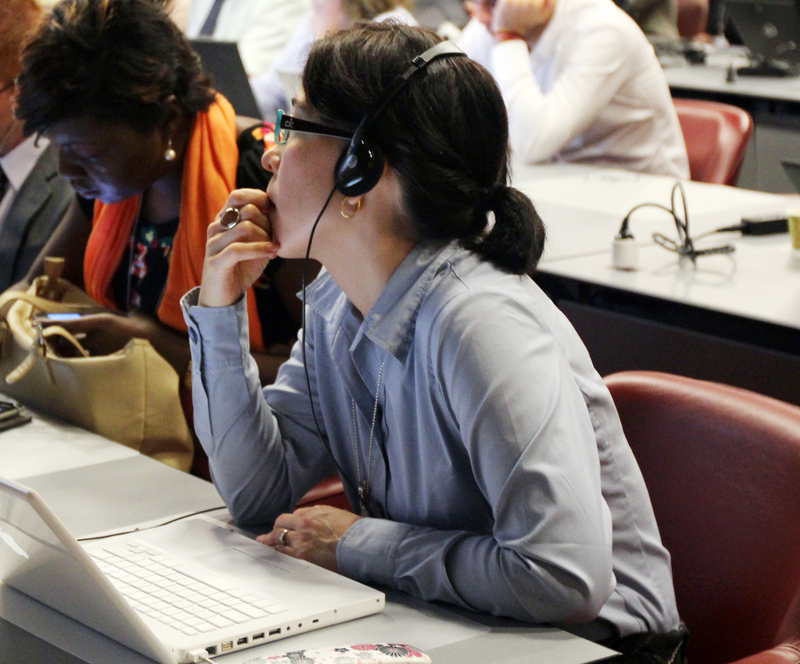 During lunch, delegates attended side events on the patent landscape of e-waste recycling technologies, and on global electronic product repair practices in the high tech sector. In the afternoon, the technical matters contact group discussed the specific technical guidelines for wastes consisting of, containing or contaminated with: polychlorinated biphenyls (PCBs), polychlorinated terphenyls (PCTs) or polybrominated biphenyls (PBBs), including hexabromobiphenyl (HBB); perfluorooctane sulfonic acid (PFOS), its salts and perfluorooctane sulfonyl fluoride (PFOSF); and unintentionally produced polychlorinated dibenzo-p-dioxins, polychlorinated dibenzofurans, hexachlorobenzene, polychlorinated biphenyls or pentachlorobenzene. 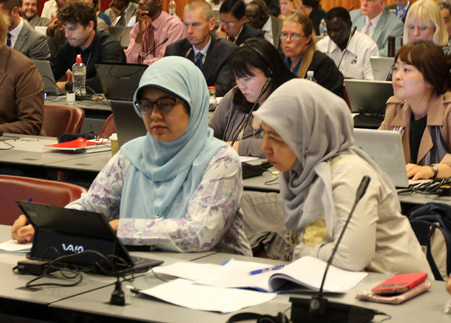 The group also began consideration of the technical guidelines for wastes consisting of elemental mercury and wastes containing or contaminated with mercury. The legal clarity contact group convened in the evening to begin its work on the draft glossary of terms. 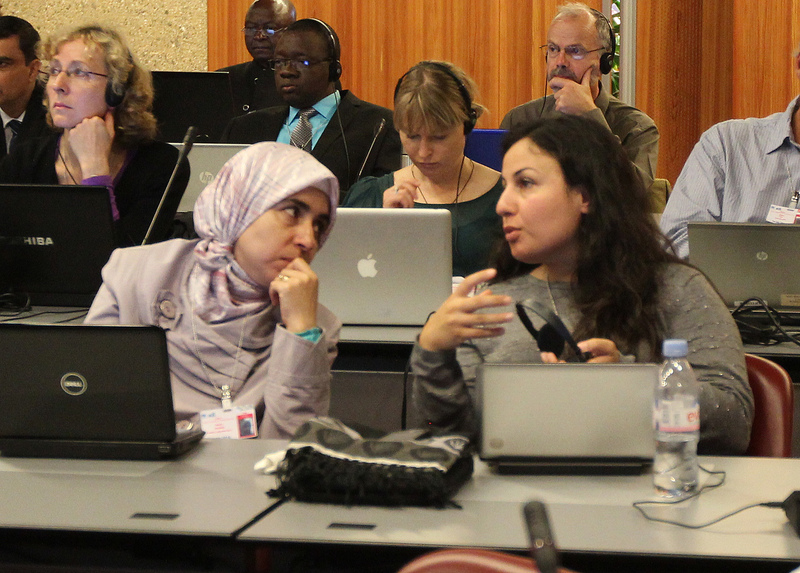 Participants conferring during the Contact Group on technical matters discussion. The ninth meeting of the Open-ended Working Group (OEWG-9) of the Basel Convention on the Control of Transboundary Movements of Hazardous Wastes and their Disposal opened in Geneva, Switzerland, on Tuesday, 16 September. In the morning, parties discussed several strategic issues, including the follow-up to the Cartagena Declaration on the Prevention, Minimization and Recovery of Hazardous Wastes with the OEWG establishing a “Friends of the Co-Chair” group to develop a roadmap for action on the Cartagena Declaration. 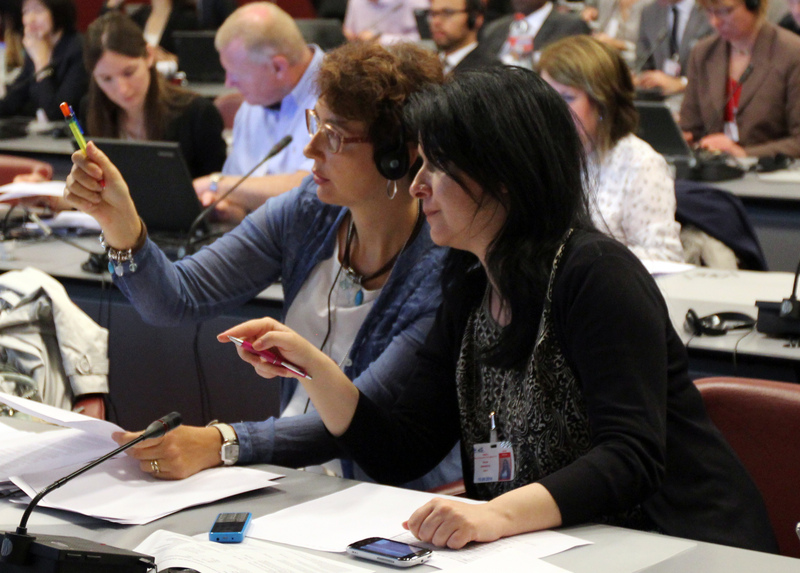 On technical issues, delegates considered technical guidelines for persistent organic pollutants (POPs), mercury, electrical and electronic waste (e-waste) and established a contact group to further consider these guidelines. 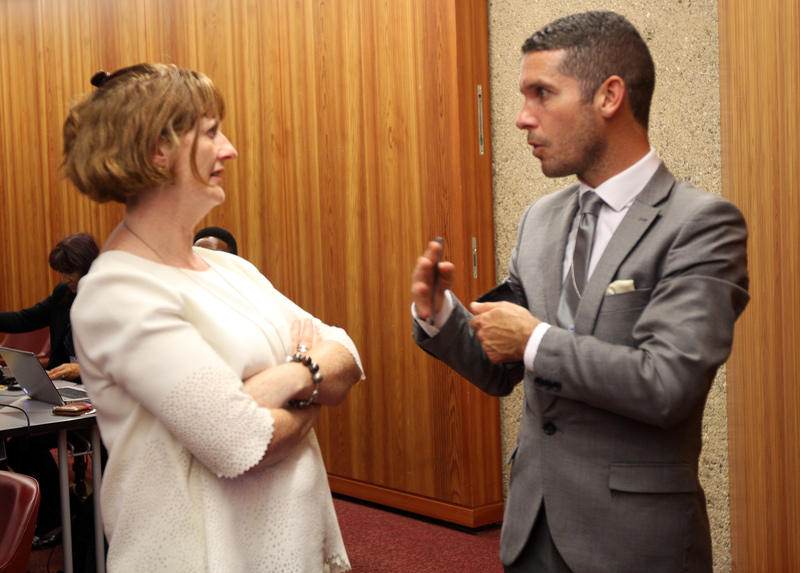 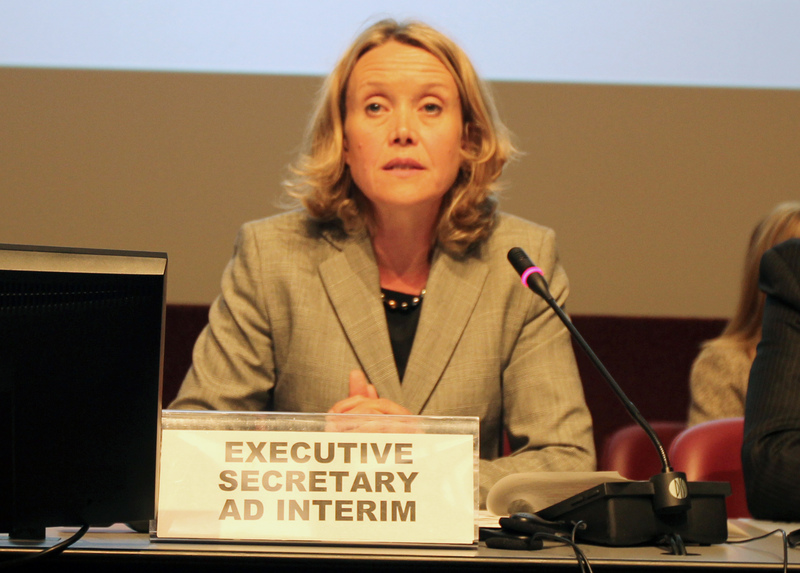 In the afternoon, the OEWG discussed several agenda items. Parties established a “Friends of the Co-Chair” group to consider the outstanding issue of whether non-functional used electronic and electrical equipment should normally be considered waste (paragraph 26(b) of the technical guidelines on e-waste). 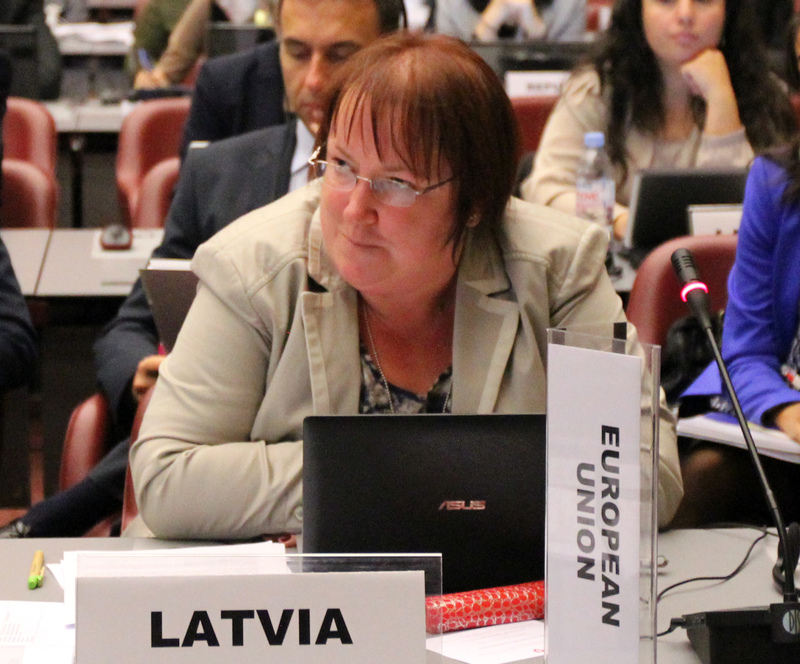 Delegates considered the item on providing further legal clarity, establishing a contact group to encourage in-depth discussion. The OEWG also adopted a decision on the Partnership for Action on Computing Equipment. 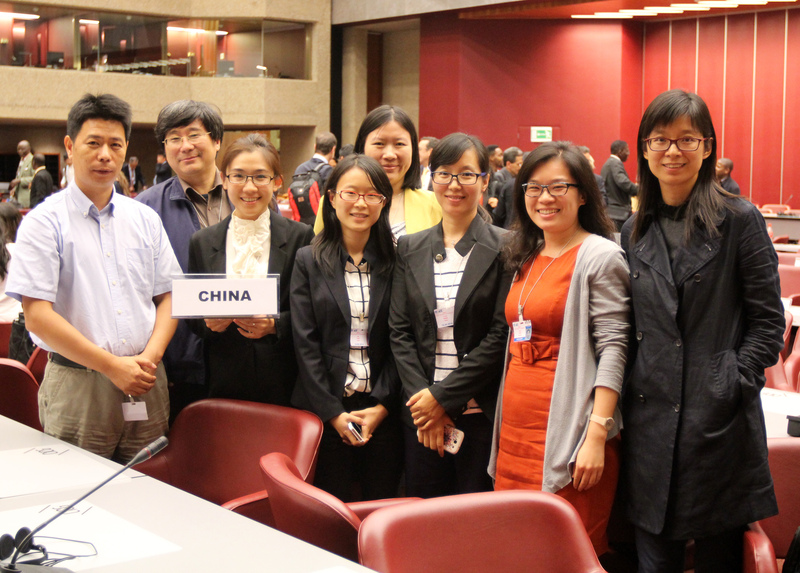 In the evening, the contact groups on technical issues and legal matters met.